​Transform your outdoor space into your own oasis. We are passionate about landscape design and creating a beautiful outdoor space for you and your family to enjoy all year round. We are based in and around the Limerick area but are willing to cater for those who require our services in the Munster area. We will cater for all jobs of all sizes and we put the same high quality into every job. We feel our work will speak for itself and we will stand over our record to date. Our team can cater for any landscaping, gardening or design job. We can even offer to give existing gardens a much-needed face lift without changing the design you may be happy with. Be in no doubt we will consult with you at every stage of the project and will work diligently to meet and exceed your expectations. Here at Limerick Landscape and Garden Design, we know all projects are different and each location has it's own unique aspects, geography, trials and opportunities for something special and amazing. And similarly, all clients have different expectations and ideas for their property. For some people it's catering for children in their gardens or entertaining friends or family on special occasions. Others may want to have a more sophisticated area where they can host those special garden parties. While everyone wants a low maintenance garden some look to nurture or grow some of their own plants etc. Whether you are in need of a large garden design or an urban style garden we are here to help you capture that and execute it to your satisfaction. We can advise on design for contemporary, traditional, cottage, a formal or classic style we will deliver on your dream garden. In our full consultation and site visit, we will discuss the possibilities with you for your garden and the detail on how the project will progress and how long it will take to deliver that for you. ​Why not book your ​FREE consultation today. Our services are second to none and we cater for all aspects of your Landscape and Gardening jobs. We offer a vast range of services from Hedge trimming which we will do and clean away afterwards. We will cut hedges too all sizes and shapes depending on your preference. We also cut grass at regular times and keep your lawn thriving all year round and healthy. Grass cut can also be taken away leaving you able to enjoy your lawn immediately. Our service also includes weeding flower beds and keeping them free so they can flower to their potential. We also look after walkways and lawns and keep them free of weeds all year round. 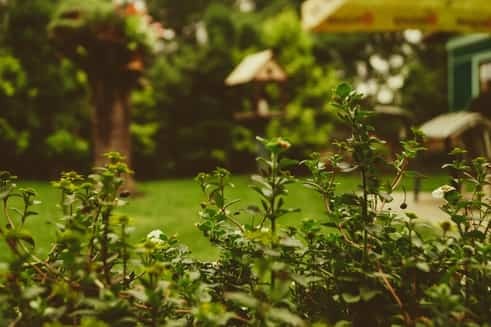 These little things can keep your property looking it's best all year round and leaving friends and family wondering how you keep your garden in such good turnout. ​We also offer a tidy up service which is becoming more popular as the number of storms we seem to be getting year on year are more frequent and powerful. We will cut low hanging branches and make sure risk to your property is a very low risk. We also look at how trees and branches on your property may be blocking natural sunlight and will recommend cutting them back to improve said light to your home. 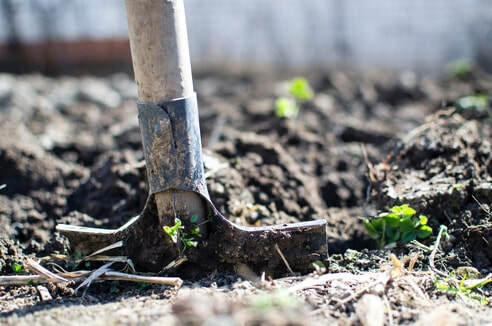 Planting in your garden is a very important duty and is an annual occurrence to get all the beautiful colours in a vast range of flowers planted in the right areas where they can be enjoyed and thrive. We will fill gaps where flowers can enhance a space and we can plant in existing borders or plants boxes. 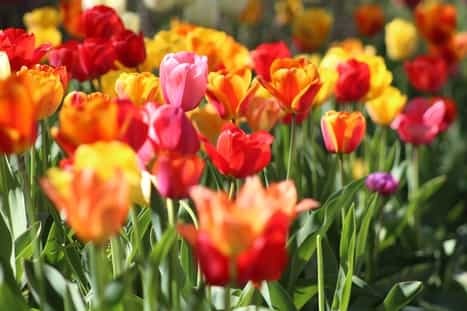 We will plant bulbs where required so annual flowering can happen naturally and flowers will return year after year. Shrubs and foliage can be planted all year round and will leave your garden looking green, healthy and full even in winter time. Garden fencing may be a service you require which we can help with and we offer this to both residential and commercial properties. We have a wide range of timbers to pick from and designs depending on your selection.